Track every move of your kid every day. Revealing places your kid tends to visit. Helping you identify if there is any unusual and dangerous areas. 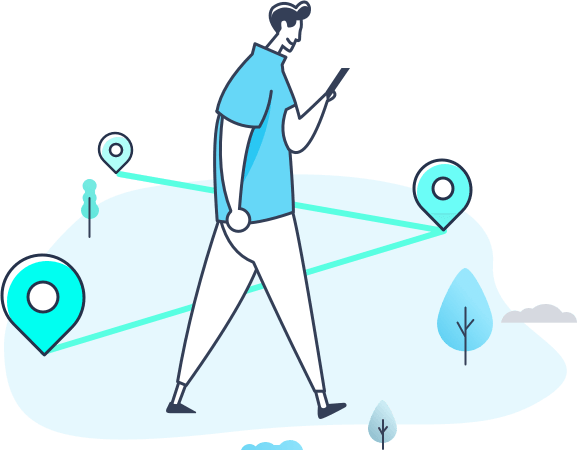 How to use FamiSafe to track your kid’s real-time location? Finally on your own phone sign in as “Parent” using the same account. FamiSafe will automatically connect your kid’s device. When everything is settled, you can do all control things including viewing your kid's location history.